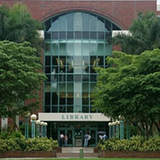 The FAU Libraries connect people to knowledge and global communities of learning across time and space. We enable our users to explore, collaborate, educate and create in their journey toward academic excellence and success. 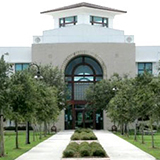 A significant resource for the success of our students and faculty, the FAU Libraries have been challenged to keep up with the ever increasing costs of electronic resources and increased demand for advanced technologies, study spaces and facilities to house our extensive collections. We want to change that with your help. 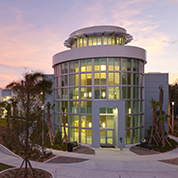 Our goal is to ensure the academic success of the FAU community by becoming a center of collaboration on campus that provides a variety of technology rich spaces, inspires student scholarship and outstanding collections. Our success depends on the generosity of our donors.